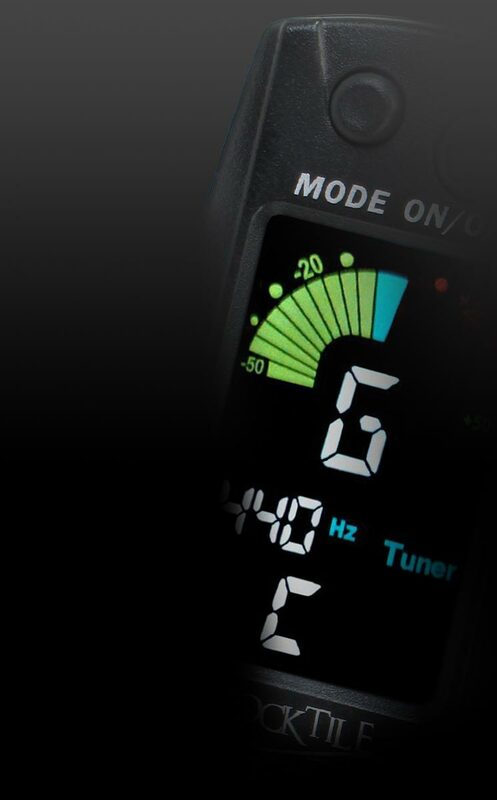 The new Pronomic audio cables provide high-quality transmission characteristics and precise wraftsmanship, all at reasonable prices. Musicians and sound engineers alike are impressed by the quality of these cables! 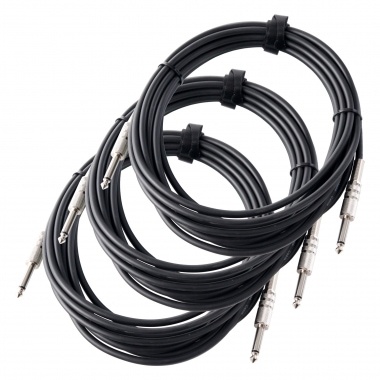 The Pronomic instrument cables are ideal for guitarists, bassists and keyboardists. The flex cables are equipped with bolted metal plugs which allow access to the solder joints or can be individually replaced if necessary. The high-quality shielding protects the cables against interference even over long distances and the noise caused through kicks wich frequently occur in cheaper cables are not present in the Pronomic cables.